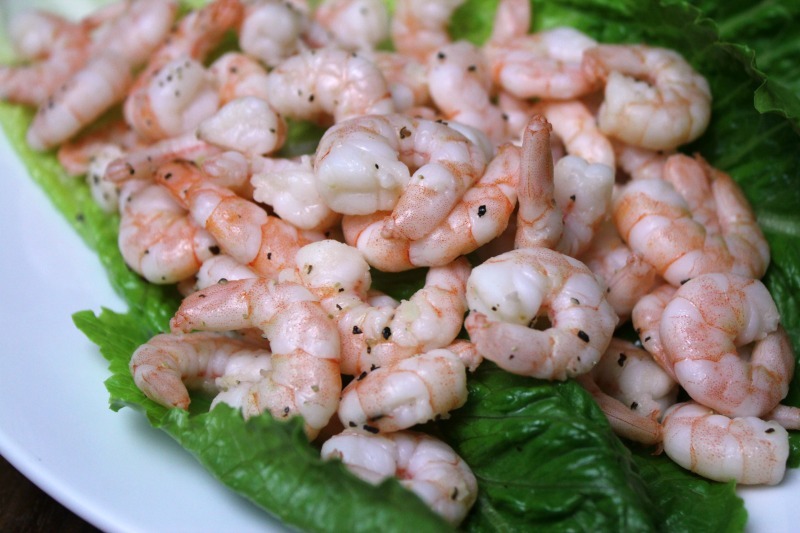 Citrus Garlic Butter Shrimp Recipe for Your Next Party! This is a sponsored conversation written by me on behalf of 7UP®. The opinions and text are all mine. #7UPUPGRADE #Contest. Hy-Vee® stores in my area! 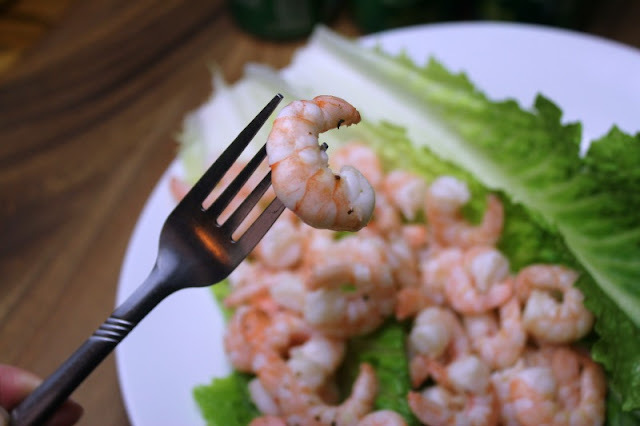 Start by marinating the shrimp in the Diet 7UP. I just get a big plastic mixing bowl and soak them real good for 15-30 minutes. Serve on a bed of lettuce and let guests serve themselves with a party fork. This is such a delicious way to cook shrimp. I can't explain how unique and delicate the citrus flavor is. The Diet 7UP also brings out the natural sweet and salty notes of the shrimp! Run out? No problem. 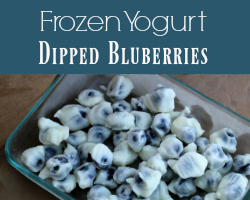 If you keep Diet 7UP on hand, along with some shrimp in the freezer, you can whip this up anytime guests stop by. It's the perfect party recipe that makes social nights with friends feel special, but takes no fuss or mess at all! 1. Must be 21 years of age or older. 2. 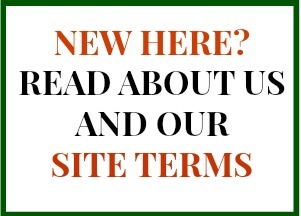 Create a Pinterest board and title it: "#MY7UPUPGRADE"
3. Pin at least 10 inspirational images or articles that you'd like to use for your next social night. (At least 5 of those pins must include 7UP in the image or article.) Don't forget to include #MY7UPUPGRADE and #Contest in the text description of your pins! 4. 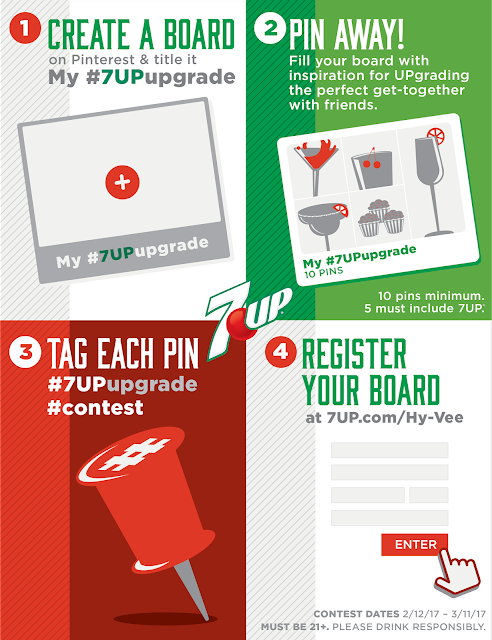 After you're done pinning, register your board at www.7UP.com/Hy-Vee. Entries will be chosen based on creativity and adherence to theme. Good luck! And don't forget to stop by your local Hy-Vee for all of the 7UP varieties, including regular, diet, cherry, and diet cherry!